Looking to spice up your running workouts? 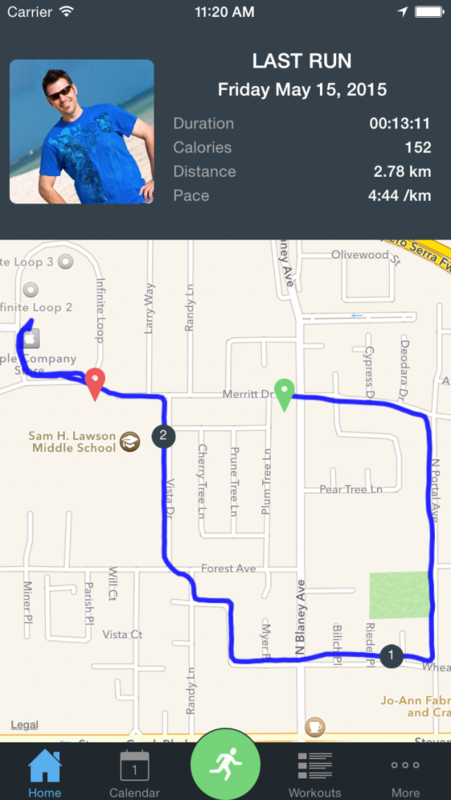 MotiFIT Run is a fun new way of bringing your training to the next level. Set a target pace and GO! Support for the Apple Watch lets you visualize your run intensity in real-time on your iPhone, iPad or Apple Watch. Health App integration keeps all your data and statistics organized. Active calories burned are automatically picked up by MyFitnessPal through the Health App database. The speed, pace and heart rate intensity halos as well as the real-time graphs will motivate you to beat all your personal records. Live route maps will help you find your way as well as keep track of where you've been. 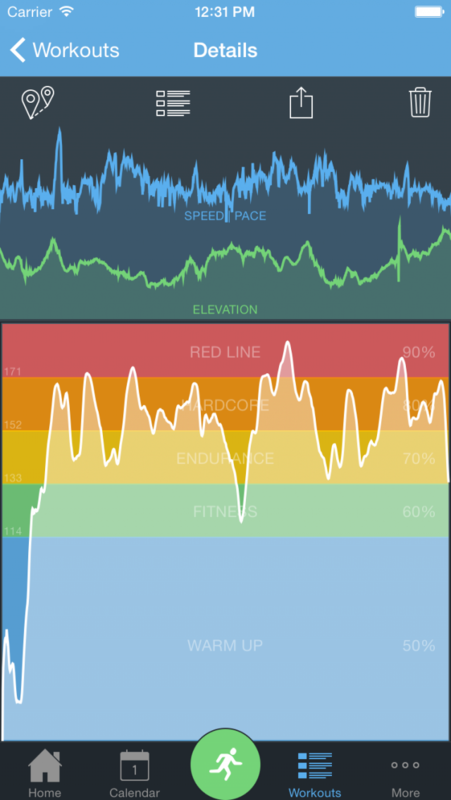 Use the elevation chart to compare your speed and heart rate fluctuations. The post workout charts are pieces of art created from all your hard work. Use them to analyze all the strong and weak points of your runs so that you can come out even better next time. If you enjoy knowing your numbers, all of the important in-run metrics are available in real-time (Distance, Pace, Speed, Elevation Gain/Loss, Caloric burn, Heart Rate). Everything you need is included in this app to keep you in line with your weight loss and fitness goals. MotiFIT Run is the perfect running companion. The voice feedback will periodically let you know how your run is going and the built in music player will allow you to easily listen to your favourite tunes on the go. 100% Compatible with VoiceOver for iOS to help visually impaired individuals stay fit. Share your runs on Facebook, Twitter or Instagram to help motivate your friends as well as yourself. A wide range of Bluetooth low energy (BTLE / BLE) heart rate monitors are supported for accurate live real-time heart rate readings. MotiFIT helps you APP your fitness. 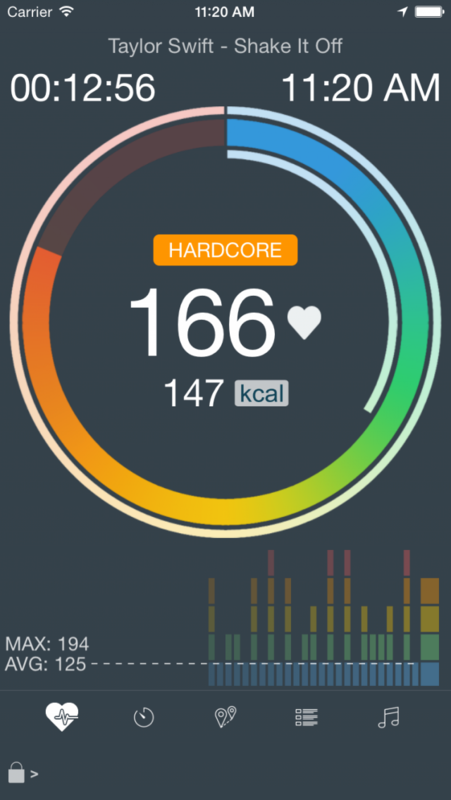 Our apps gives visual feedback of your training intensity to PUSH YOURSELF and GET RESULTS. 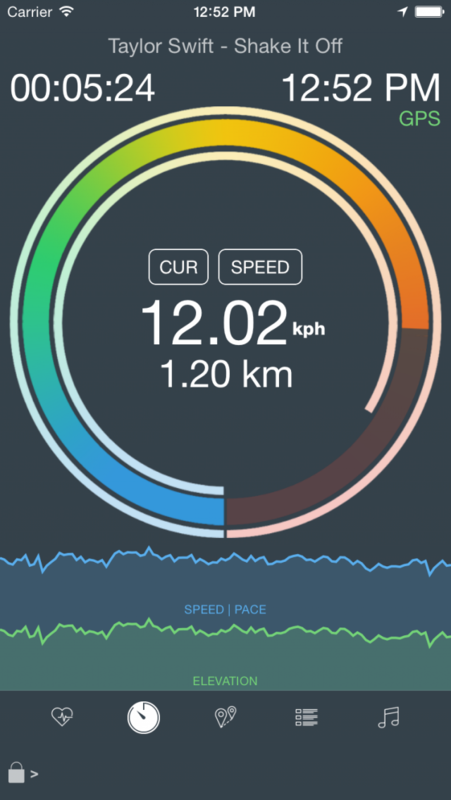 Beat all your personal records with MotiFIT.